When I hear the words “Christmas” and “end of the year” my mind quickly thinksabout Christmas trees, baby Jesus, cold, family, presents, snow and many more. When I ask the people from Centroamerica whatcomes to their mind with these same words they mostly answer the same, the only thing they change is they don´t say cold neither snow, and they normally include beach or river instead of them. 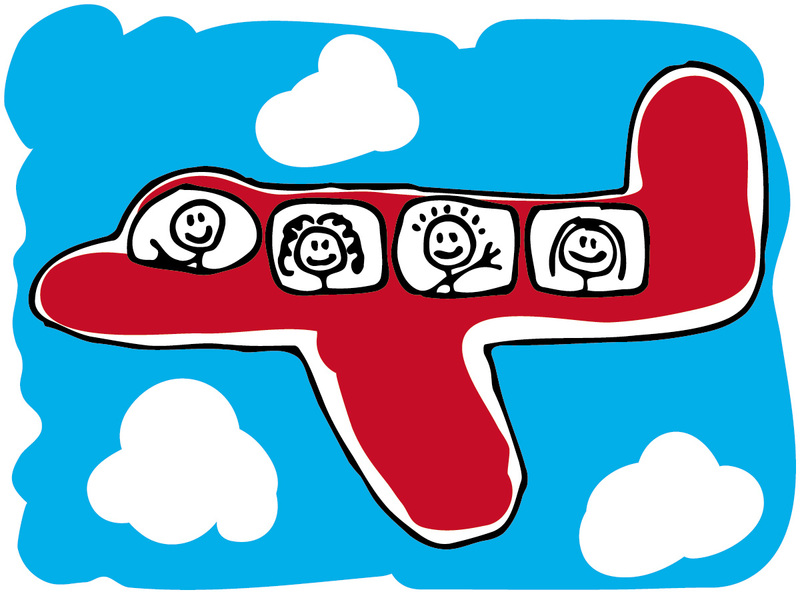 After tough 3 months of work in El Salvador with Fundación Campo, Padecomsm and Integral I have just taken deserved holidays. Destination: South of Nicaragua. The reason for choosing it is because of its amazing beaches full of waves, its economic price, its cultural wealth and its proximity. And one more reason. Because it is close to the border with Costa Rica. My 3 months visa expired on 1st January. After seeing the endless points required by the Salvadorean government I decided to leave the C4 (EL Salvador, Honduras, Nicaragua and Guatemala) in order to extend my days in El Salvador without being fined. It was not an easy trip to destination. I waited for 5 hours to thebus that took me from El Salvador to Costa Rica (the engine broke before picking me up), 15 hours trip, 4 borders crossed (El Salvador, Honduras, Nicaragua and Costa Rica) with payments in all of them and an unforgettable night with 1000 ants in a room in the border of Peñas Blancas. Without doubts, the worst room I have ever slept in. I highly recommend not to sleep in a border, it is not a good atmosphere to sleep in. But, ¿How important is it when the image you see when you wake up is this? From Nicaragua I wish you a happy new year and a lot of Kiva love to all of you! It’s November and the sugar cane cutting season has started in Nicaragua. Even though I am back in my comfortable home in the US, I can’t stop thinking about the men all over Centroamerica who are now working the fields. They know they will develop Chronic Kidney Disease one day or another, often leading to dialysis, kidney transplantation and sometimes death. Yet the poverty level and scarce job opportunities in their region leave them with no other choice. Read about it in a previous post I wrote About Nicaragua beer and rum – brought to you by Kiva clients. Kiva now facilitates loans to these sick cane workers and the families they have left behind. You can lend to an ex-cane worker in Nicaragua here. He is named Global Young Leader by the World Economic Forum and is on the Fortune’s 40 under 40 list for the most influential people under the age of 40. One of the first things I always do when I arrive in a new country is trying out the local beer. 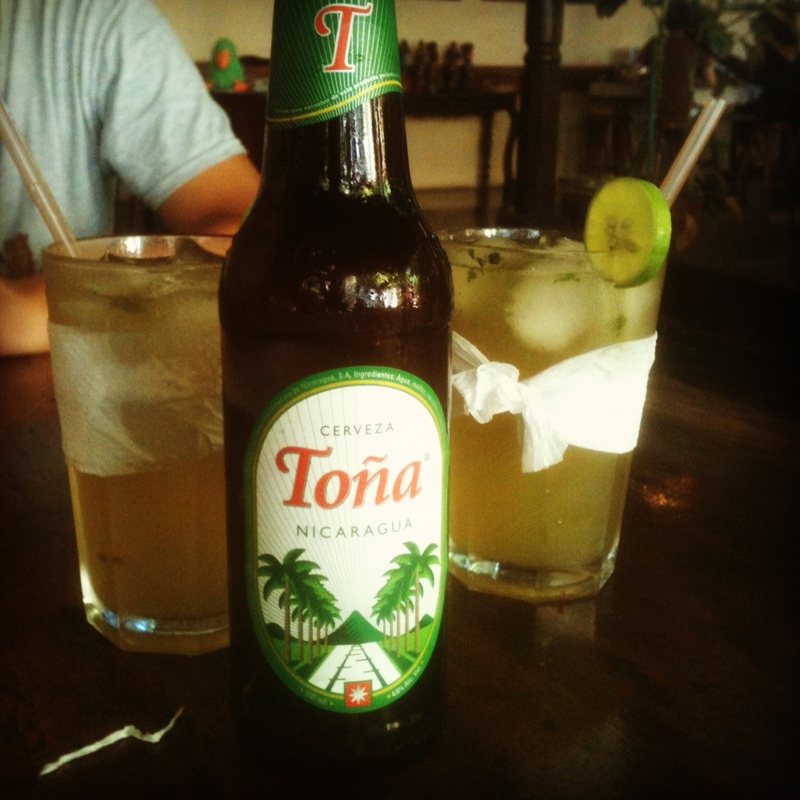 Toña is a nice fresh beer and light to drink, but I like to spice it up as a Michelada, the Bloody Mary version of beer. The local rum is truly delicious. 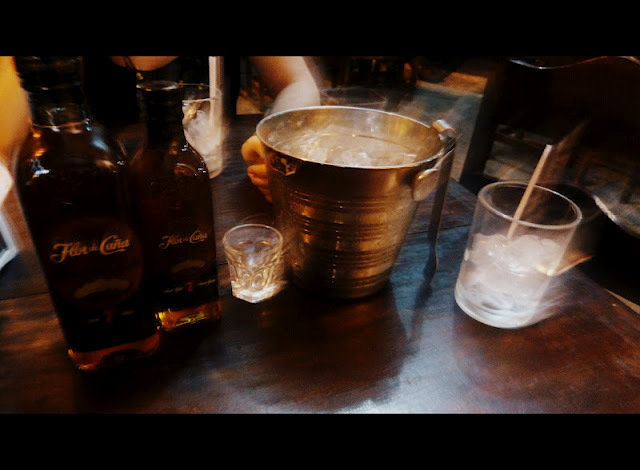 The most famous brand is Flor de Caña and is best drunk pure with ice. It is also very common to order a bottle, a bucket of ice, lemon, salt and a gaseosa of choice and build your own cocktails at your table. Build-your-own Flor de Caña cocktails at your table with a bucket of ice, lemon and salt. All of this for less than $10. At the end of this blog post I will give you the recipes for Toña Michelada and Macua, my favorite Nica drinks. But let me first take you to the place where these drinks are produced, namely the oven of Nicaragua: the sugarcane fields in the west around the village of Chichigalpa. The sixteenth class of Kiva Fellows has all but left the field- but we’re by no means done talking about our experiences. We’ve collectively spent 422 weeks in the field (just over 8 years!) 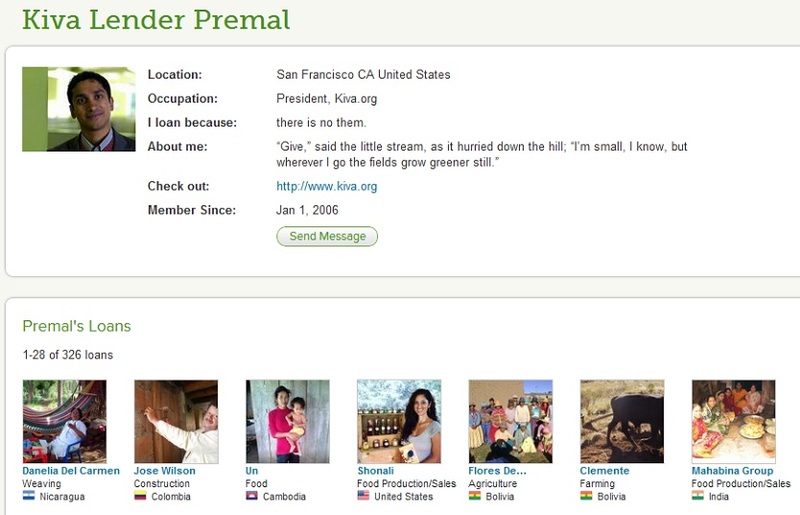 and worked an estimated 16,650 hours at Kiva field partners around the world. Needless to say, we’ve got a lot of opinions about how to use this time wisely. Now, we’re no experts in living or working abroad (though we sure do like it), but we have some nuggets of wisdom to offer up for those of you transitioning into a life abroad or beginning your next Kiva Fellowship. Stick by these tips, and you can’t go wrong. (And for more hints and tips, check out 33 Tips from Kiva Fellows (written November 2009) or 45 More Tips from Kiva Fellows in South America.) Enjoy!